Remotive.io help Tech professionals land remote jobs. 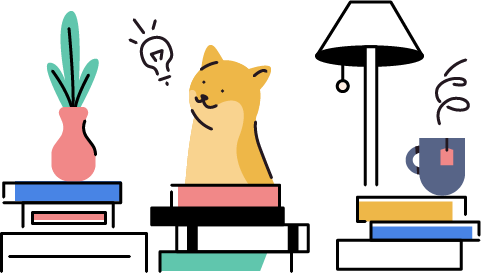 Our newsletter was top-ranked on Product Hunt in 2014. We also run a popular job board and community. Read more about our values in our Manifesto section. Please find more info about Remotive’s history on this link. Rodolphe is a remote work advocate. As a former startup executive and Google employee, he helps tech professionals land remote jobs. Please find here Remotive’s icon and larger logo. [in French] FranceInfo - Travailler sans mettre les pieds au bureau : le phénomène du "remote"
Doist - To Inbox Zero or Not to Inbox Zero? TheFamily - "Remote Working & Building An Audience, The Remotive.io story"
Despreneur - What Does My Remote Working Day Look Like?